Marketers will now be able to learn how effective their OTT ad campaigns are. As TV viewing habits continue to change significantly, marketers are searching for other ways to engage with these fragmented audiences. For instance, more and more marketers are shifting a large chunk of their advertising budget to over-the-top, or OTT, services which draw a growing number of viewers away from traditional TV, particularly those from the younger demos advertisers covet. But the marketers who are moving a significant amount of their ad spend to OTT want help quantifying how effective their ad campaigns are and a way to validate results. And that’s where streaming TV company Roku comes in. 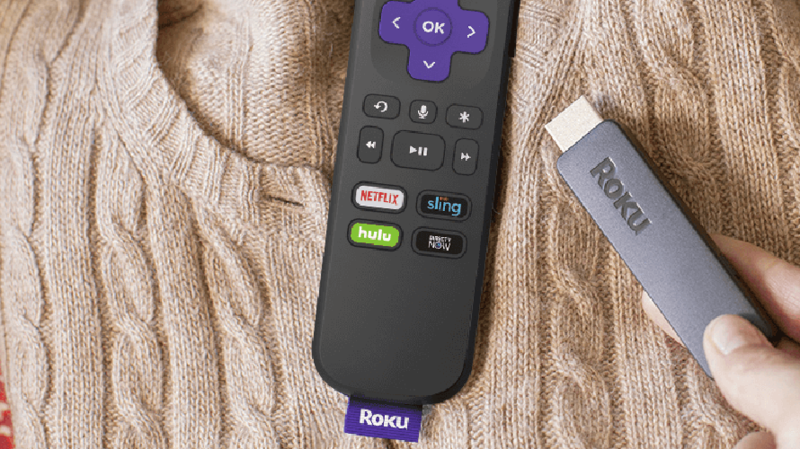 Today, the company is introducing a new measurement suite called Roku Ad Insights that lets brands and agencies measure how effective their marketing is on OTT in four ways. There’s a Reach Insights tool, which marketers can use to quantify their ad campaigns by demo across linear TV, desktop and mobile. Tune-In Insights lets TV networks and media owners measure the effectiveness of ads and the viewership lift they provide by demo across the Roku platform, linear TV, desktop and mobile. Cord-Cutter Insights provide information to marketers about cord cutters, the people who don’t have pay TV, to ensure their campaigns reach this ever-growing segment of the entertainment-consuming population. And there’s Survey Insights, which allows marketers to gather feedback quickly on how effective the ads actually are among Roku’s audience. This is done via a live on-screen survey marketers can use to learn what viewers are thinking in real time, as opposed to having to contact them later or using an off-device method. All in all, the Roku Ad Insights measurement tool is derived from first-party viewership data on the Roku platform from the 19 million active Roku accounts—active accounts is Roku’s rough corollary to households—that stream billions of hours of content on TV, mobile and desktop, and it endeavors to help nearly half of the top 200 advertisers by spend that advertise on Roku better quantify and measure their OTT investments. As with any audience measurement tool, privacy is a concern, and it’s something the company takes seriously.